Approximately 100-pound tarpon photographed by Capt. Tommy Locke outside Cayo Costa, Florida. 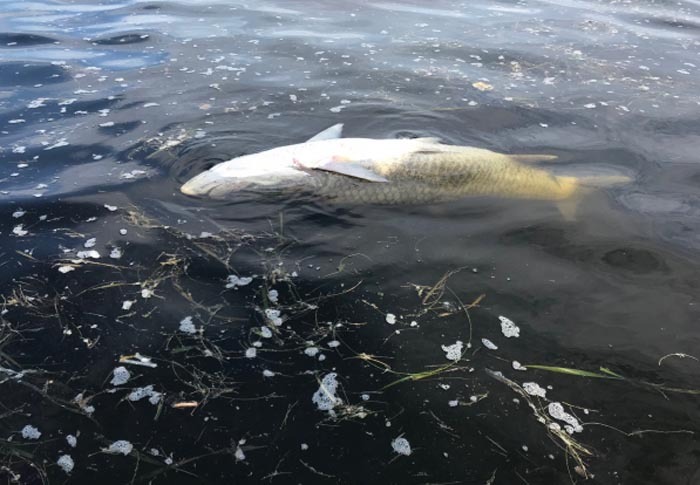 Destroying Florida’s drinking water, commercial and sports fisheries, tourism, and real estate values are priorities with the state’s leadership. Florida’s fat cat developers, Florida’s Big Sugar welfare fat cats, Florida’s South Florida Water Management District fat cats, and me-first politicians in Tallahassee, Florida are crushing Florida. 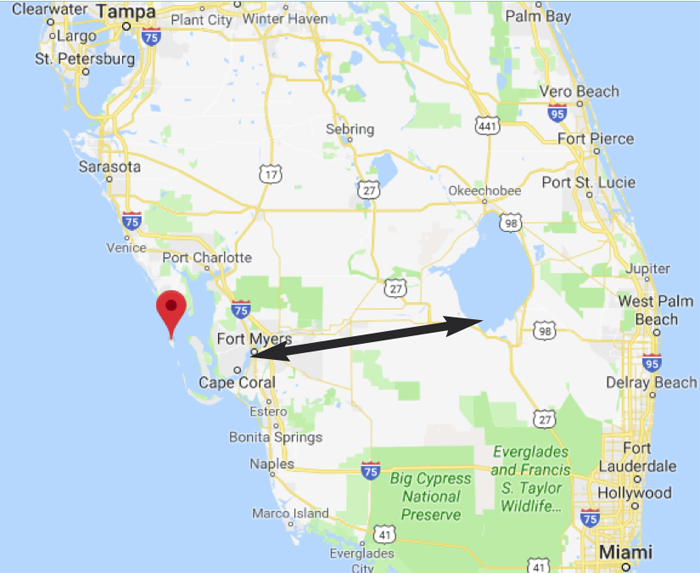 Algae-nutrient rich toxic water from unchecked agricultural sources dumped into Lake Okeechobee is released by “management” into the Caloosahatchee River on the west coast and St Lucie River/canal on the east coast. Results – kills everything it touches. Contact your political representatives at the local, state, and federal levels. Tell them that policy change is needed immediately. Join BTT to be in the know – learn all about bonefish, tarpon and permit . . .